Group exercise and functional training are two of the most exciting trends in the fitness industry. The Body Solid SR-HEXPROCLUB Pro Hexagon Rig Club Pack is the ideal way perfect products to capitalize on these growing categories. The Body -Solid SR-HEXADVANCED Hexagon Rig Advanced Pack is an exceptional system for those that are looking to get the most out of their workouts – and is the perfect choice for those that are looking for functional training and group exercise workouts. The Body -Solid SR-HEXPROADVANCED Hexagon Rig Pro Advanced Pack is an exceptional system for those that are looking to get the most out of their workouts – and is the perfect choice for those that are looking for functional training and group exercise workouts. 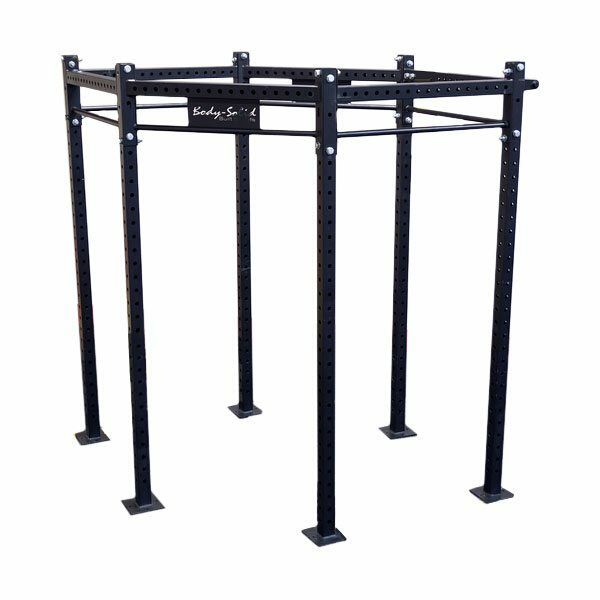 The Body Solid SR-HEXBASIC Hexagon Rig Basic Pack is the perfect choice for those that are looking for functional training and group exercise workouts. The Body-Solid Hexagon System is perfect for fitness enthusiasts looking to get the most current exercise trends. 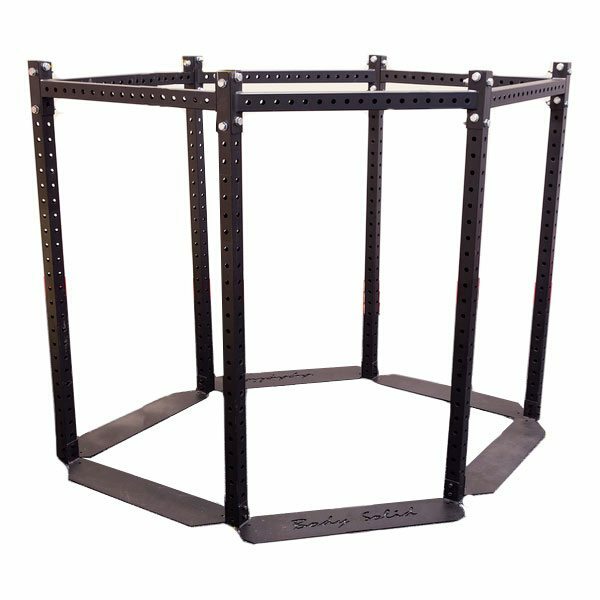 The Body Solid SR-HEXPROBASIC Hexagon Rig Basic Pack is the perfect choice for those that are looking for functional training and group exercise workouts. The Body-Solid Hexagon System is perfect for fitness enthusiasts looking to get the most current exercise trends.